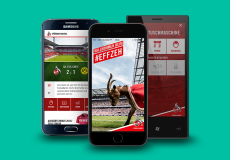 Agentur: CNX / Kunde: "Die Mobiliar"
Simply stay flexible. If you do not want to constantly search for or park your car in mountainous Zurich, then smide - pick and ride is a new convenient way of getting around. 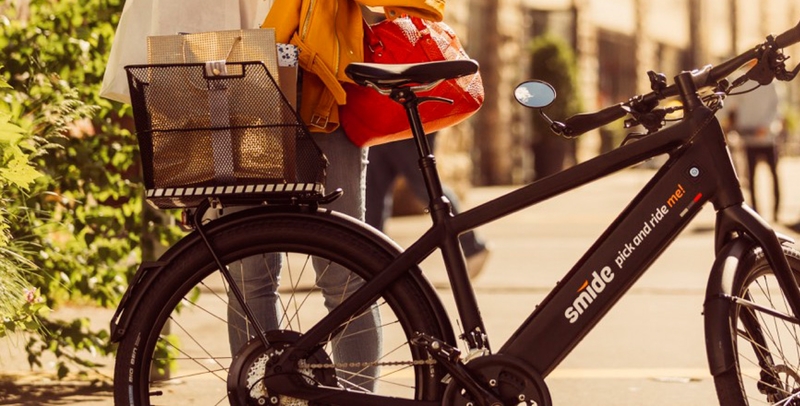 Smide is an innovation project of the insurance company Mobiliar and combines sharing economy and electromobility with the everyday life of modern city dwellers. 200 e-bikes, which can only be booked by app, will be provided exclusively in the urban space of Zurich as a free-floating sharing offer. 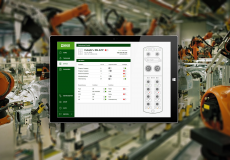 We have natively programmed the two smide apps for iOS and Android. 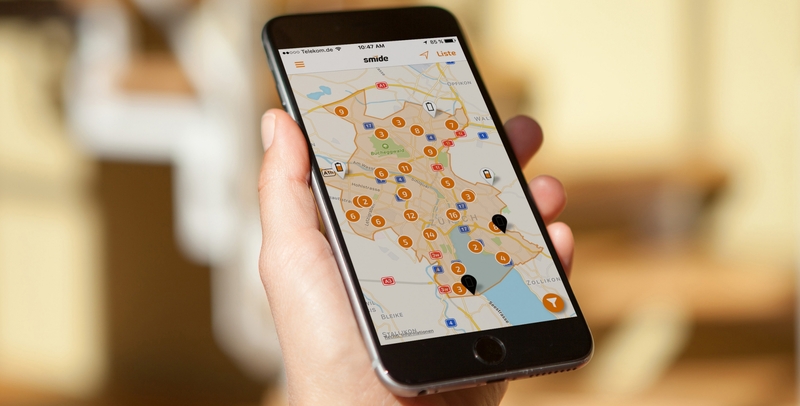 With smide, e-bikes can be easily located, booked and paid for directly. In order to guarantee the best possible user experience, we have explicitly tailored the technical implementation of the native apps to the specifics of the operating systems from Android 4.1 and iOS 8.2. Everything from a single source. Part of the UX implementation was the customization of notifications, system dialogues and map icons to the existing app design. The user is thus located by GPS and can see at a glance on the map, which e-bikes are in the vicinity, what battery level they have, how far away they are and how far you can go with them. Another big part of the development was to guarantee a perfect communication between the apps and the APIs of the e-bikes as well as the database of the registered users.